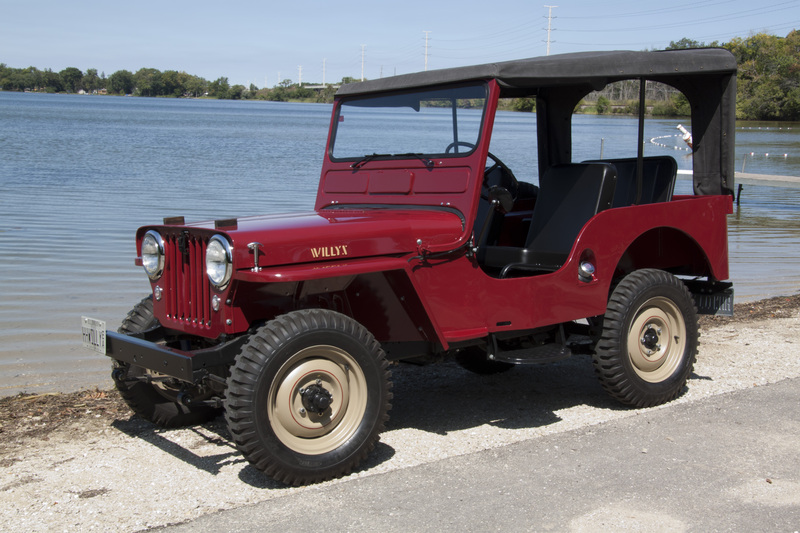 Willys-Overland introduced the CJ-3A model in 1949 to replace the CJ-2A, possibly due to a "slump" in CJ-2A sales, bringing with it a few reasonable minor interior updates with regard to comfort and drivability. 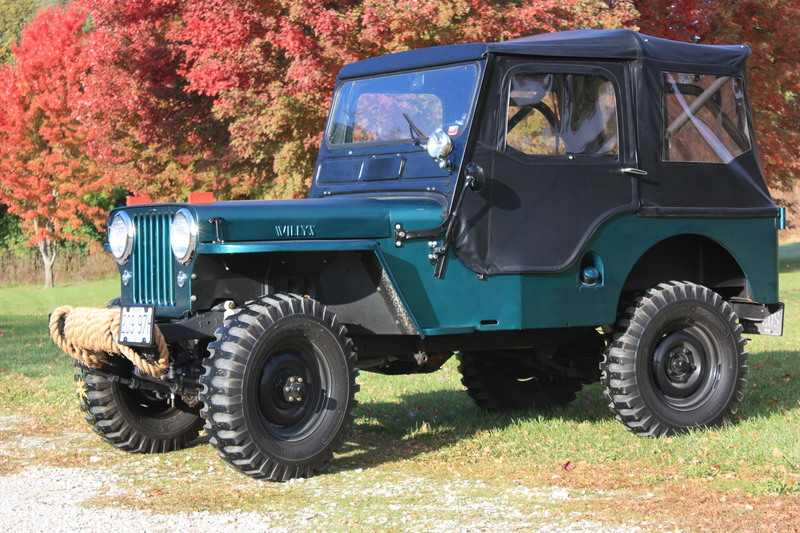 The CJ-3A was part of the Universal CJ series, a model intended for agricultural and industrial applications in the civilian market, an area in which Willys-Overland felt it would be a good fit, as the CJ employed the same “utilitarian” features that gave the MB model great success in WWII. 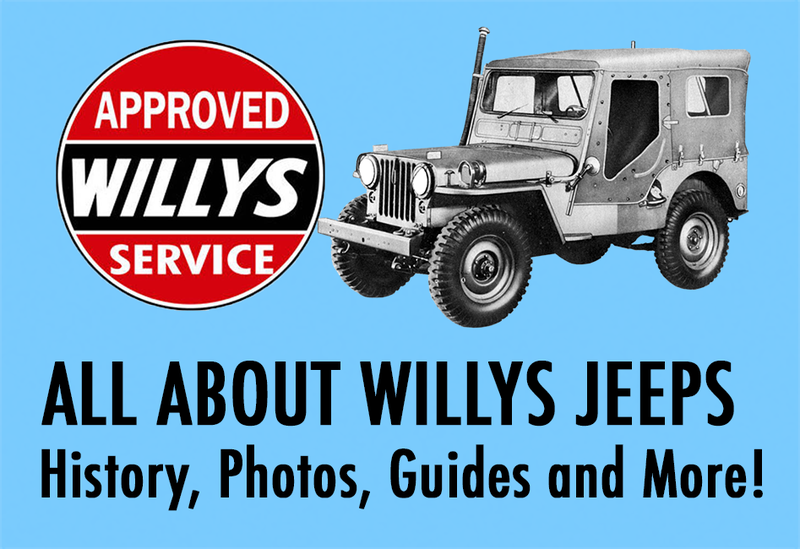 Even so, Willys-Overland realized the value of driver comfort, even in a “work” vehicles such as the CJ. 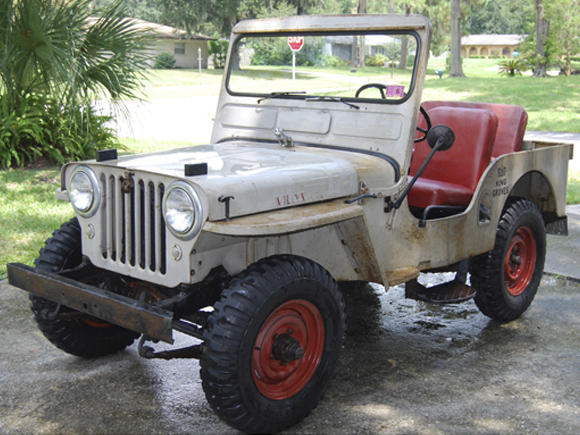 Updates in the new CJ-3A, while relatively minor, included increased leg room, leakproof connection features for the canvas top and front side of each door, thicker cushions and more headroom, and the addition of 2-3/8” to the overall height (with windshield up). The rear wheel well was shortened and the driver’s seat was moved toward the rear of the vehicle, shortening the deck. A one-piece windshield was also introduced, with an improved vacuum-type windshield wiper for greater road visibility, and a windshield ventilator for the circulation of fresh air. 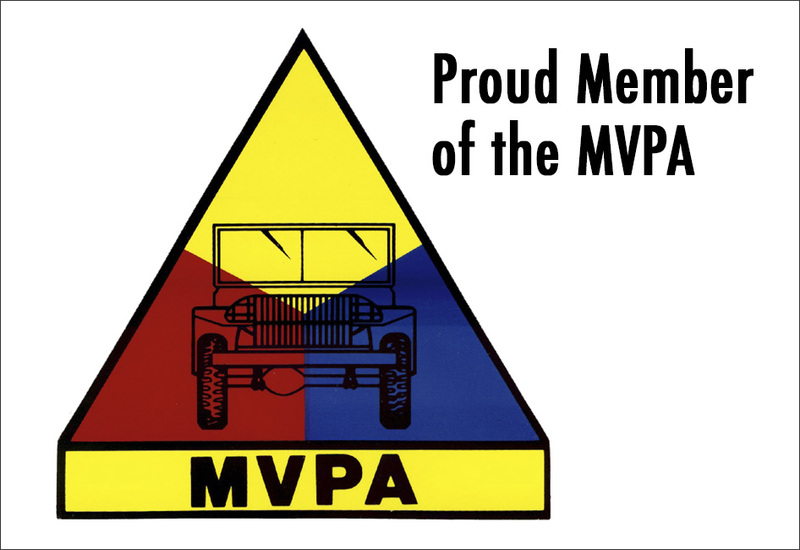 The suspension was a notable improvement, as the vehicle was still being used for various agricultural applications. 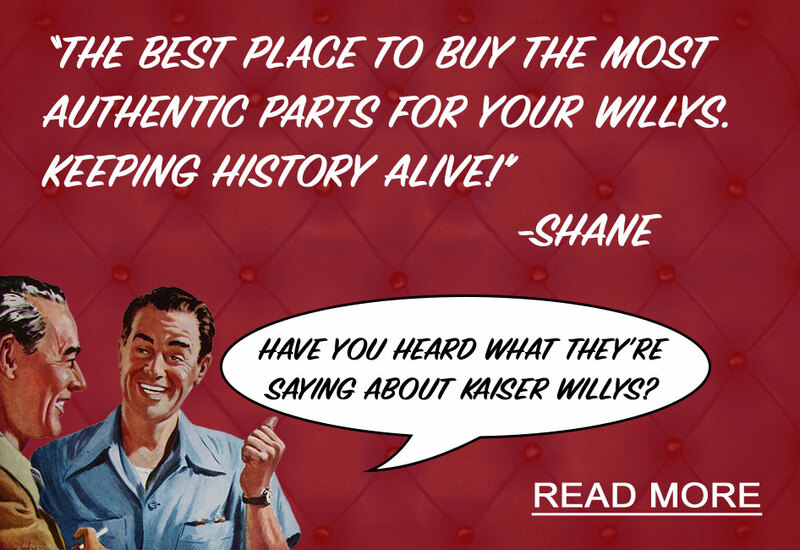 The marketing of this model was mostly done solely within the farm journals, as internally, Willys-Overland hotly debated the idea of entering the passenger car market, which was largely dominated at the time by Ford and GM. 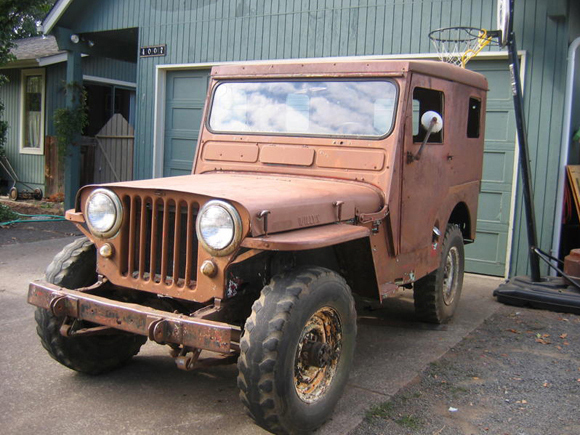 As these debates continued to rage, in 1953, the CJ-3B model was introduced, overshadowing the last few months of CJ-3A production (which were simultaneous with the production of the first CJ-3Bs). With the CJ-3B came several distinct updates to the CJ series, including the new F-Head Hurricane Engine and a higher hood.